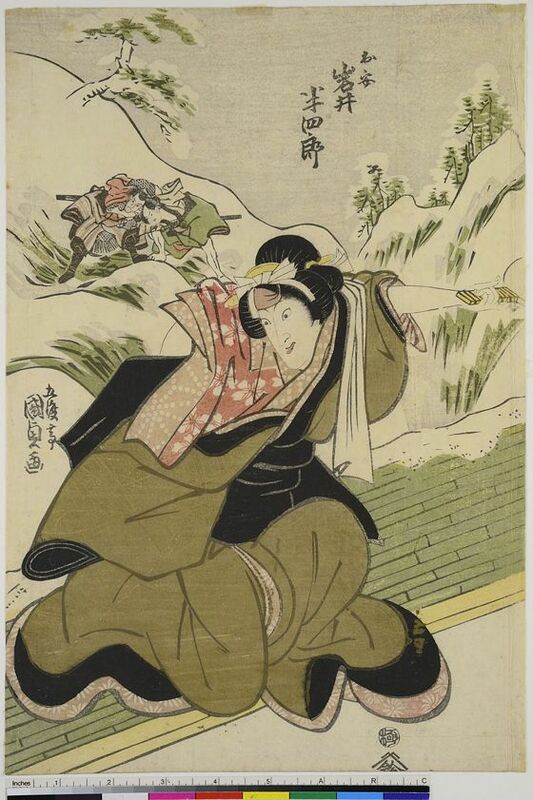 Some time ago I found online these wonderful images. 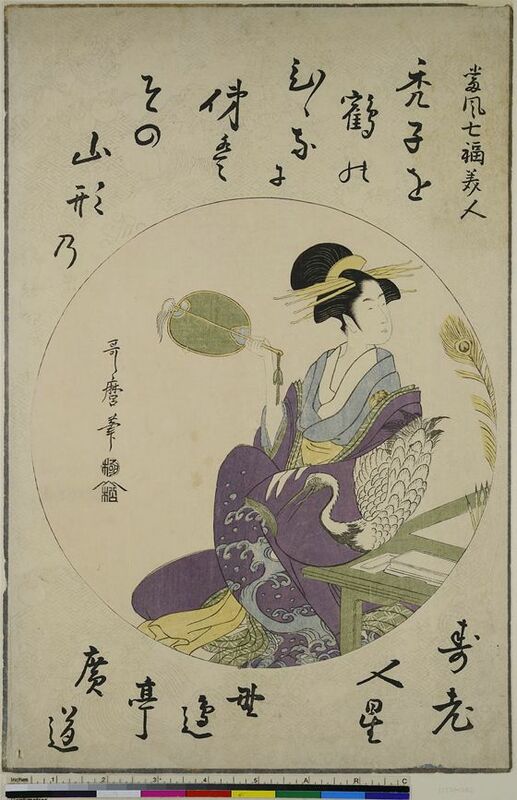 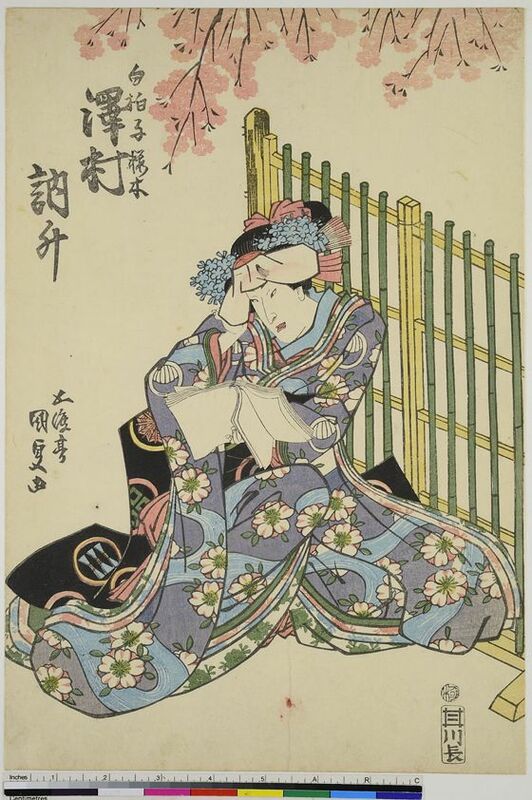 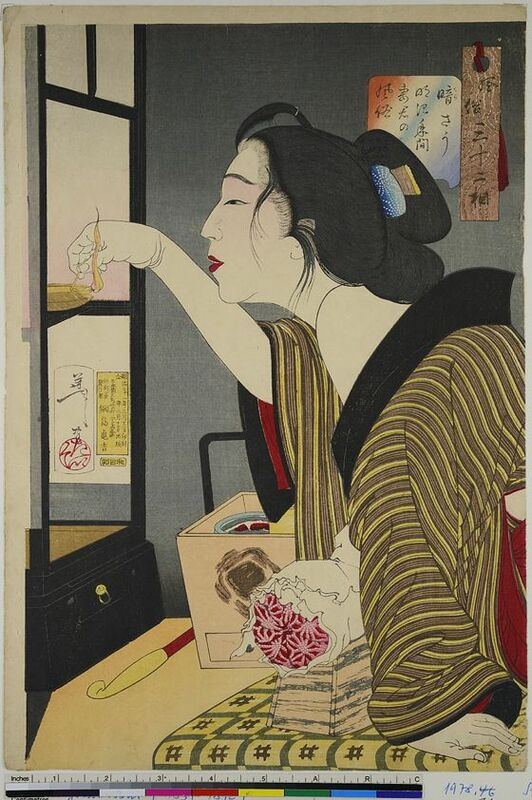 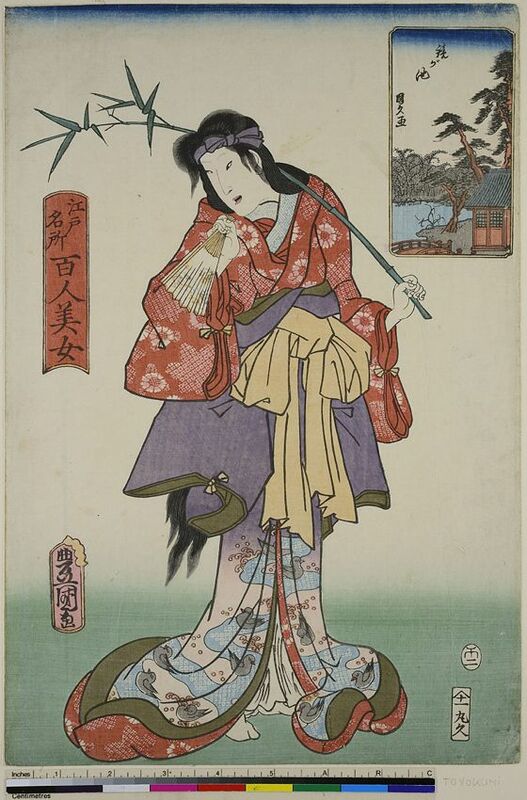 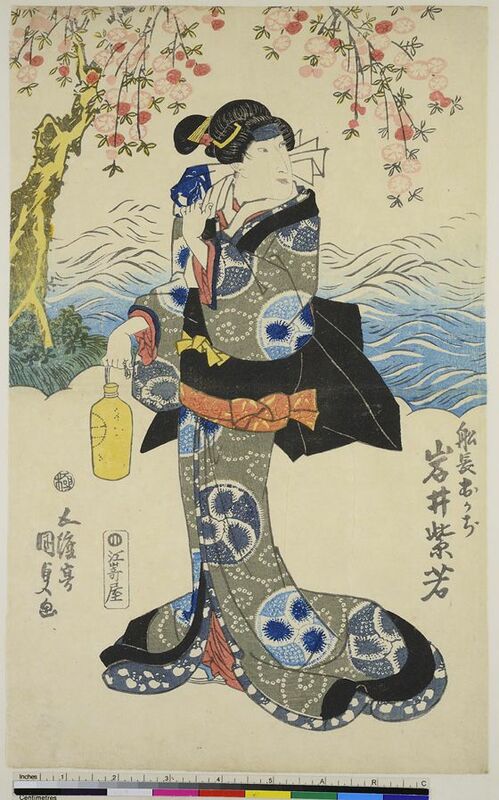 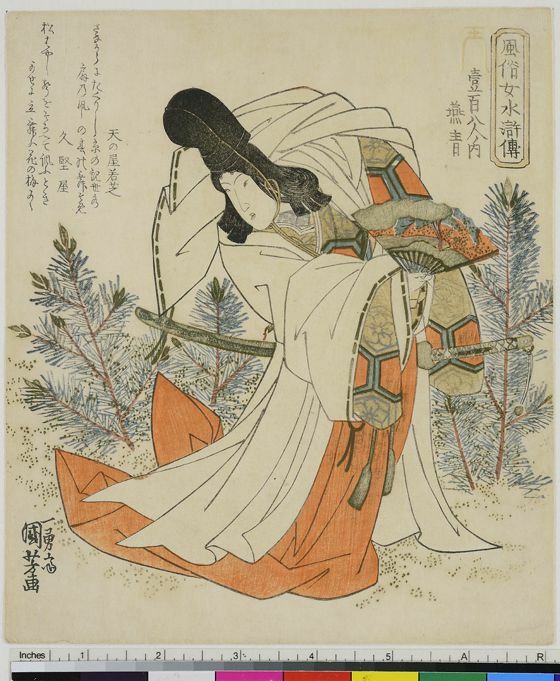 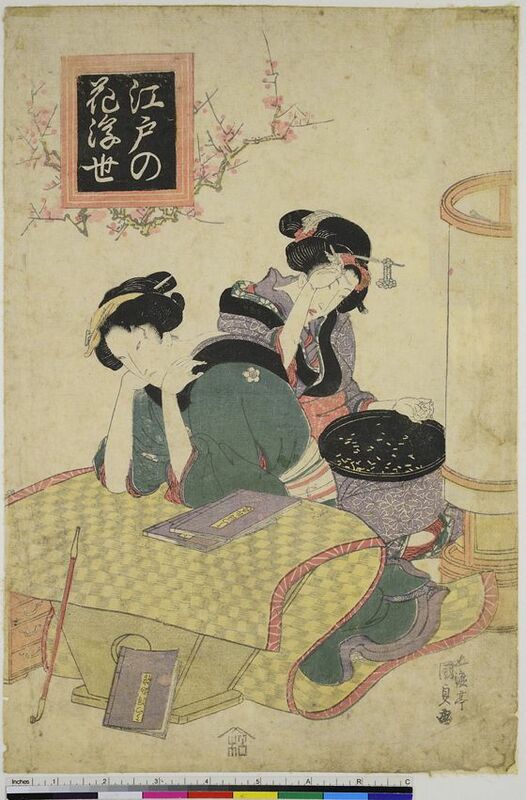 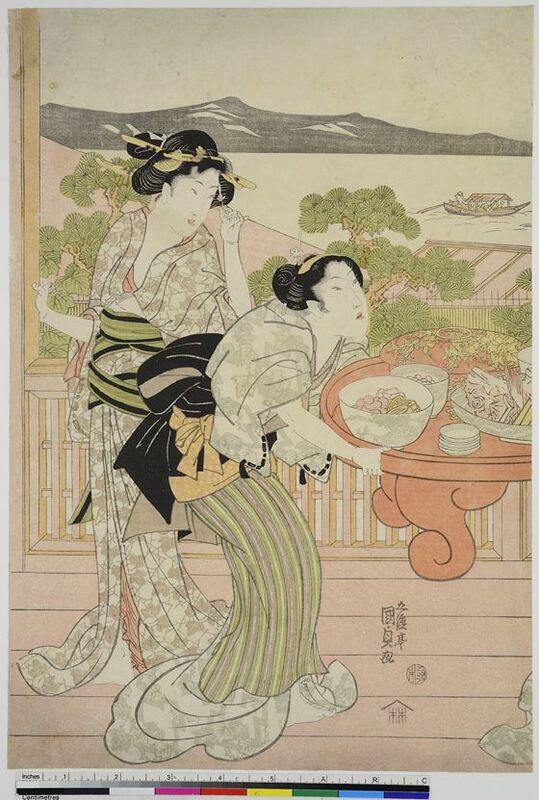 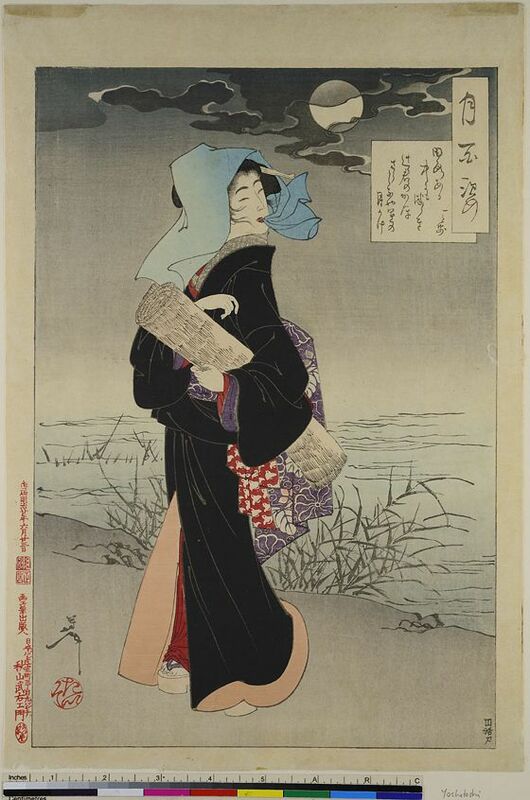 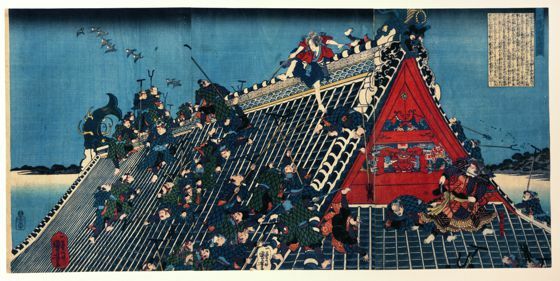 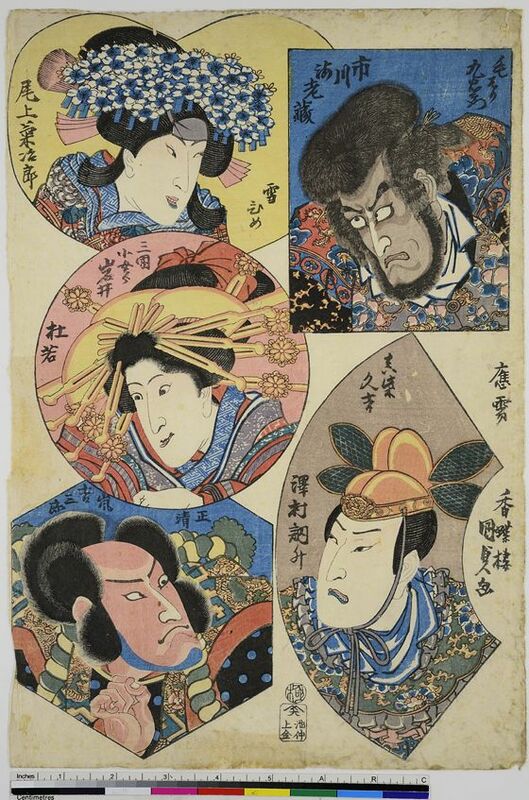 On this website there are more than 1000 refined japanese woodcuts with delicious patterns. 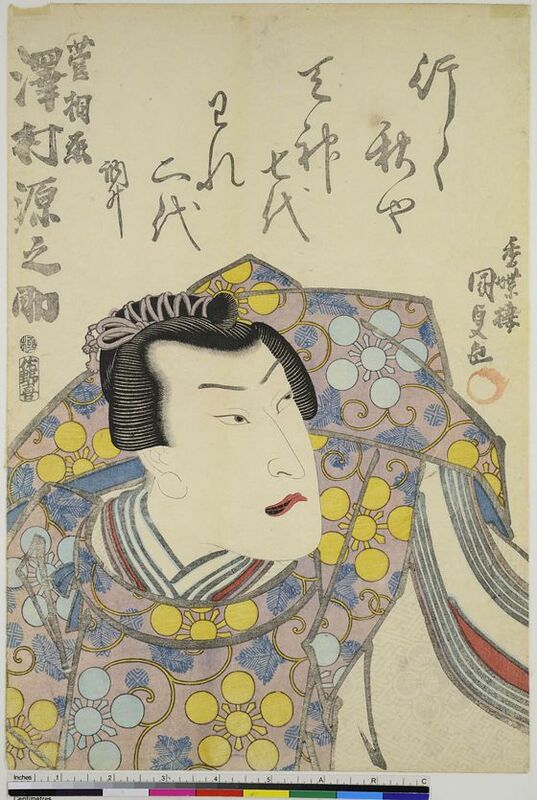 MKG Collection Online makes the objects of the Museum für Kunst und Gewerbe Hamburg publicly available on a digital platform. 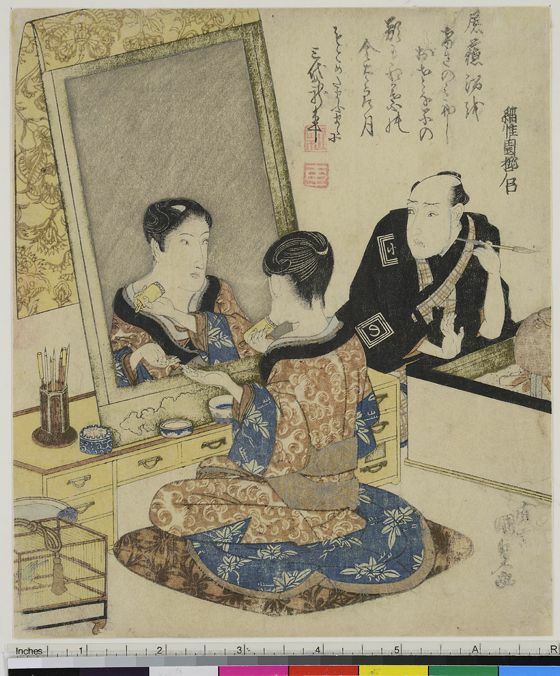 In addition to highlights from all collections, primarily objects from the collection Photography and New Media are released at the beginning. 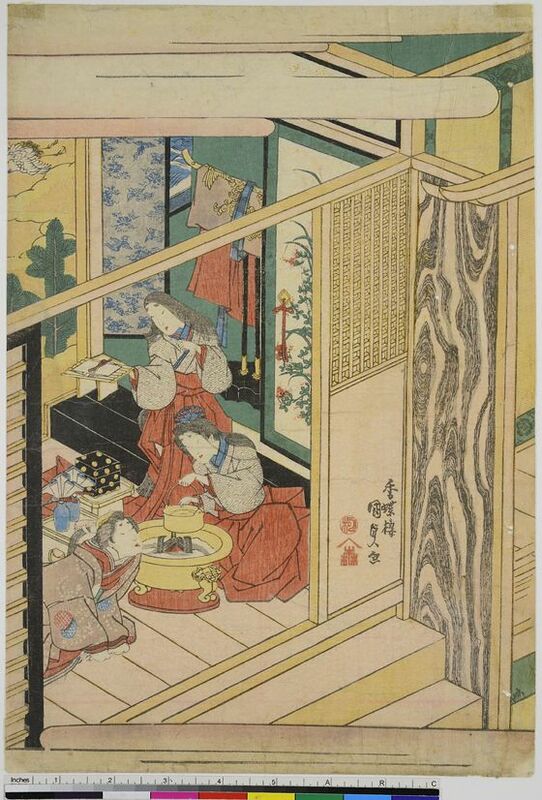 The data is updated regularly so that the number of objects available online grows constantly. 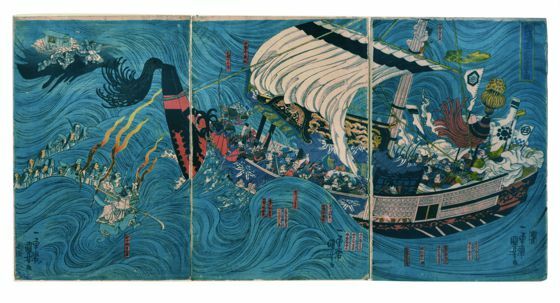 A great resource for creative people and Japan lovers!